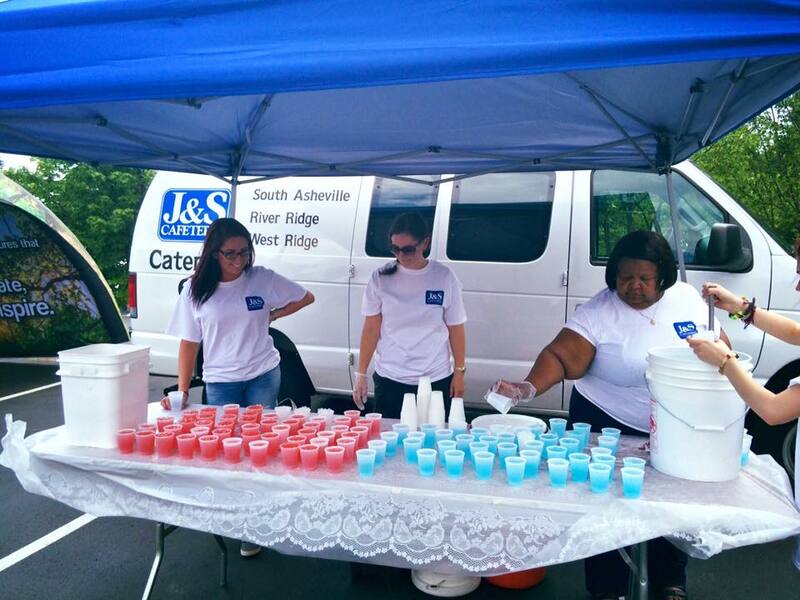 We were honored to sponsor the Asheville Chamber of Commerce 5K Race! 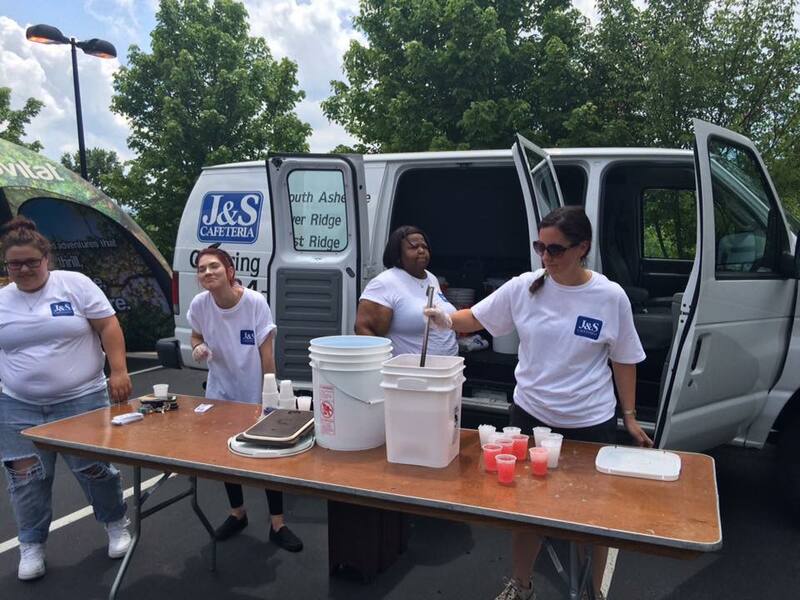 It was a fun opportunity for our employees to build their teamwork skills, while also serving cold treats to all the runners and guests. At J&S, we firmly believe in serving our community, we achieve that goal not only through having the best made from scratch food in town - but also by simply being a good corporate citizen.